Innovative and extraordinary current, creative and sometimes daring : the work of Sinflex assume always different facets, yet united by a constant search for quality. Biella’s company specialized in producing wire lame’ and fantasy with a high content of research approaches now in its already extensive production called by the sales manager Luca Lovero “ An exciting new challenge “ . 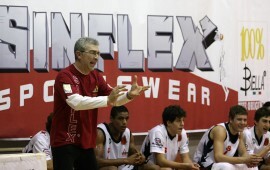 Sinflex has decided to sponsor one of the city ‘s basketball teams. Since last September then the company is the main basketball team sponsor C2 ASD cestistica Biella, for the 2006/2007 season . “ A really nursery for the Biella’s team that instead plays in the national championship “ , explains Lovero who personally designed the uniforms worn by the players. “ It was an exciting experience – and on this path we decided to invest launching a real collection of clothing intended for sports and fitness for men , women and children. Meanwhile we dress the world that revolves around the basket but we are also venturing into other sectors . 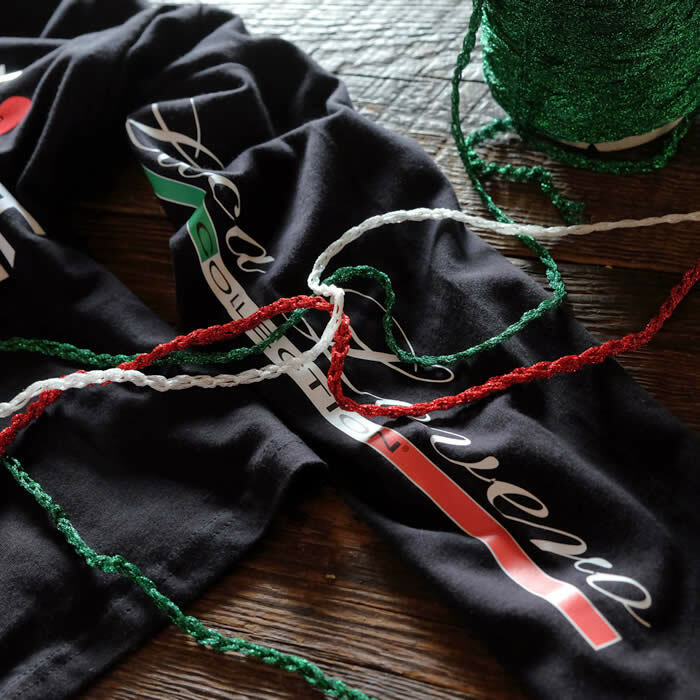 For example we are making the official uniforms for Biella Ice Curling Club ; in fact in Biella a sports facility will soon open for this sport promising a significant following . Sinflex aims to be a technical brand of reference for the world of sport , but also for casual dress. A label in plain sight on the new uniforms and items branded Sinflex , wich contains a meaning of easy intuition and above all links our production to the territory that has made quality and excellence its winning features . We want to emphasize the pride of being Italians , through the production of exclusive manicured , functional items. 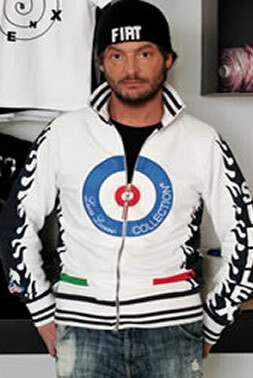 The new collection of clothing Luca Lovero Collection is available on the online store . Sweatshirts , shirts, suits, featured by the new exclusive brands promoted by Biella’s company . A special space is reserved for the collections of accessories for the woman who wants to distinguish : handbags , delicious shoulder bags , hats , all made of the inimitable fancy yarns signed Sinflex .